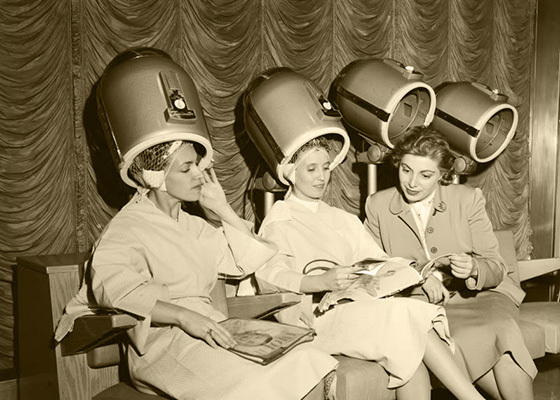 At Eye Candy Salon and Blow Dry Bar we work as a team. Please feel free to receive services from any service provider of your choice. Service providers work on a level system. In most cases, the higher the level, the more experience they have and the more guests they service. Many of the service providers also go through our very own very own Associate Program to gain additional knowledge and hands-on experience where they work with a Level 3 or higher service provider for up to one year. The best haircut happens when you and your stylist work as a team to communicate during the initial consultation. The result defines and punctuates your overall appearance. Our highly trained stylists are dedicated to creating a unique design that fits you and your lifestyle. Our exclusive and professional in-salon treatments and services are customized to meet your specific needs while enhancing your look. Beauty professionals from Eye Candy Salon and Blow Dry Bar will enhance your natural beauty with a professional make up application featuring Mirabella Mineral makeup. Eyebrow and eyelash tinting enhances the general appearance of your eyes and is particularly beneficial for those with active lifestyles or with sensitivities to cosmetics. Lash Savvy Extensions are a glamorous way to extend the length and thickness of natural eyelashes, and are a practical, convenient and beautiful alternative to the daily use of mascara. Unlike decades old, traditional false lashes, eyelash extensions are the first innovation in lash lengthening that can be worn daily, without nightly removal. The final result is of effortless glamour and difficult to detect even close up due to the high quality eyelash extension and our professional application.